Skin conditions have many causes, including allergic reactions to food or medication, as well as things likes plants and illness. In general terms, a rash can be one or a combination of symptoms including itching, bumps, and redness of the skin. Hives and eczema are among the most common of skin conditions. Hives, also known as urticaria, is a kind of skin rash characterized by dark red, raised, itchy bumps. It often causes wheals or raised areas on the surface of the skin to appear. Hives are frequently caused by allergic reactions. Most cases of hives lasting less than six weeks, (called acute urticarial) are the result of an allergic trigger. Chronic urticaria, (hives lasting longer than six weeks) is rarely due to an allergy. It may be related to an autoimmune cause. Some less common causes of hives include friction, pressure, temperature extremes, exercise, and sunlight. The swelling that may occur with urticaria is called angioedema, and often involves the lips, the eyes, and the hands and feet. Angioedema (swelling) is usually not itchy or red, but tends to burn, sting or cause a tingling sensation. Eczema is due to a hypersensitivity reaction (similar to an allergy) in the skin, which leads to long-term inflammation. The inflammation causes the skin to become itchy and scaly. Long-term irritation and scratching can cause the skin to thicken and have a leather-like texture. Atopic dermatitis is perhaps the most common form of eczema. The word dermatitis means inflammation of the skin. Atopic refers to diseases that may be associated with allergies and tend to run in families. Contact dermatitis is caused from skin contact with a substance that causes a rash-like reaction. These substances include a variety of chemicals, including cosmetics, hair dye, metals, topical medications and dental materials. A contact dermatitis rash may look like atopic dermatitis, but the rash is typically located only in the area of contact with the offending chemical. Suffering from any of the above conditions? 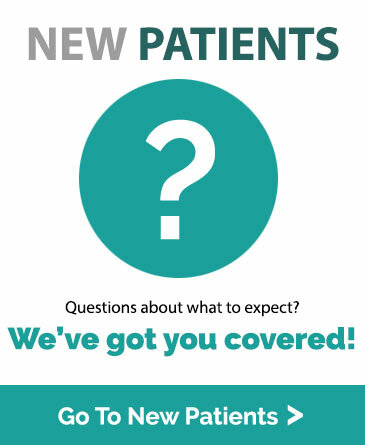 Contact us with any questions, or to schedule an appointment.